#WinOfTheWeek | Calling all recruiters! With extensive experience in the recruitment industry we know how tough but rewarding the role of a recruitment consultant can be. At the end of the working week there aren’t many better feelings than knowing you have smashed your targets placing great candidates in great jobs. Did you place a senior executive, secure a new client or help a graduate enter the working world? We want to know! Celebrate your achievements and grow your profile with the help of HRS. 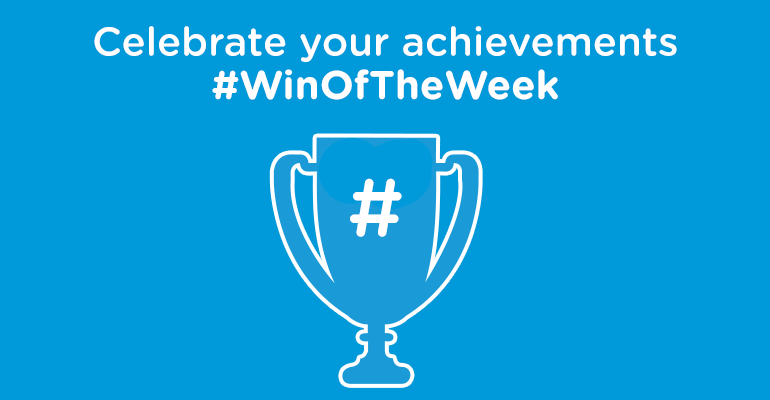 Share your #WinoftheWeek on Twitter with @GetHRS and we will share it with our network of recruiters, authority figures and professional bodies. Celebrate your achievements and grow your profile with the help of HRS, we look forward to hearing from you! For the latest recruitment news, tips and advice for securing more placements and clients connect with HRS on Twitter, Facebook, LinkedIn and Google+. Friend, follow and connect.